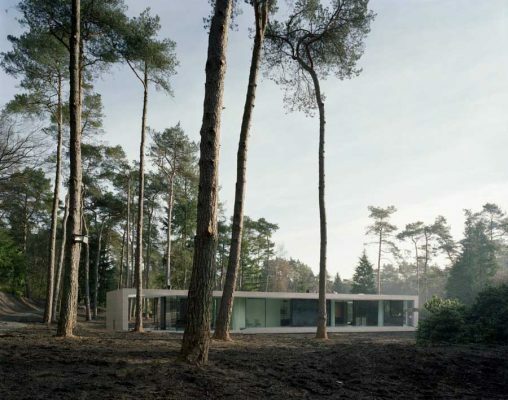 e-architect pick out the best and most interesting Dutch Properties. We cover completed Dutch residential buildings and also new home designs across The Netherlands. The focus is on contemporary houses in Holland but we do occasipnally post key traditional Dutch residences, especially if they have been converted. This residence is located at the Museumlaan, reserved for designs by architects of national and international standing including SeARCH, Erick van Egeraat and Bolles+Wilson. 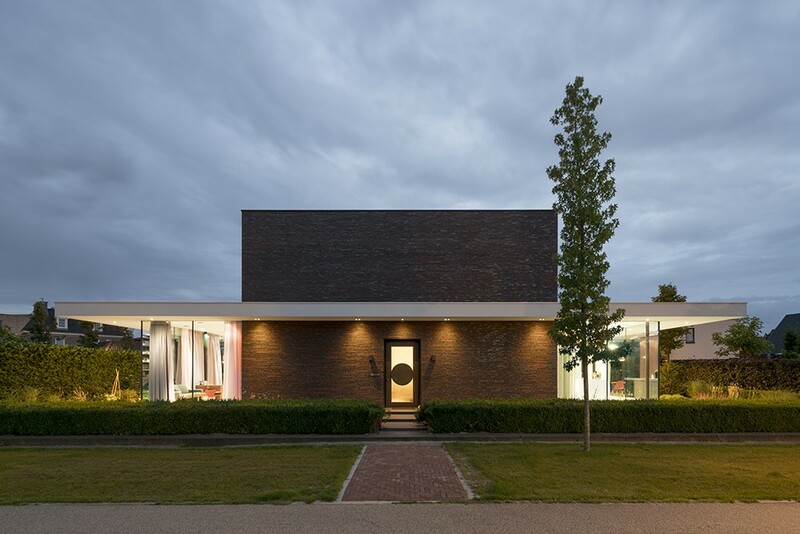 This is the renovation and modernisation of a semi-detached Dutch house from the thirties. The architectural office significantly improved the internal spatial quality of this traditional residence without altering its protected exterior. In collaboration with the city council, the Stadgenoot housing corporation and various individuals, architects and small developers, a dozen dwellings have been renovated, and old houses demolished to be replaced by new buildings. Due to the delicate location of the 2200 sqm yard in the entrance to the new neighborhood in Ruurlo and the historical monumental farm behind the location, the municipality has announced an architectural competition. This scheme is based on the ambiguity of the location; on one hand it is a sequence of large objects on the edge of the neighborhood and on the other hand it is a part of the neighborhood of one family house.